staff at the park are only paid up to RMB4,000 (HK$4,700) per month, which is about the same as similar jobs in Shanghai, staff said. Shanghai Disneyland’s hiring site, which says “join a legend, continue the story.” Photo: Screenshot. 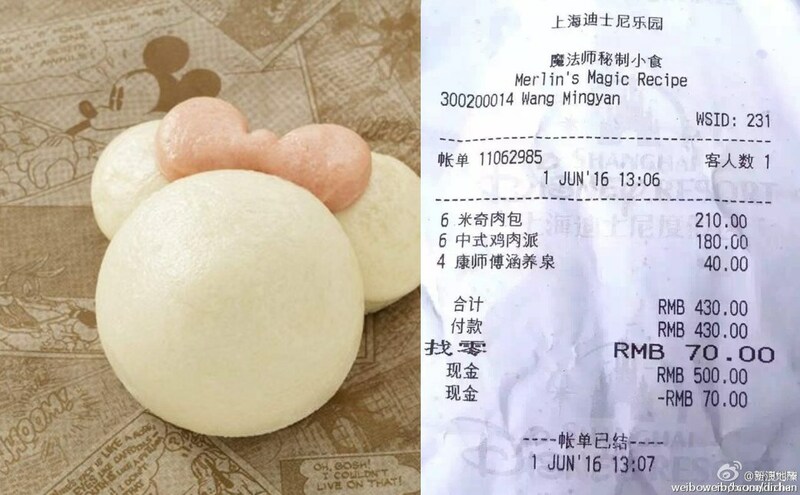 The receipt says RMB 210 for 6 meat buns. 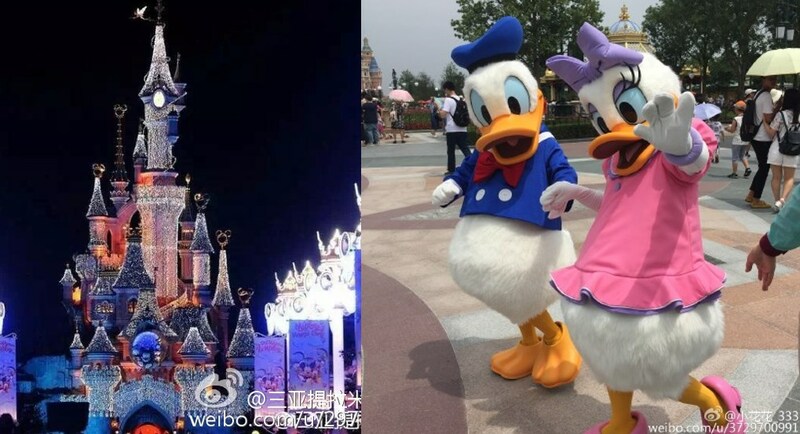 Photos: Weibo.